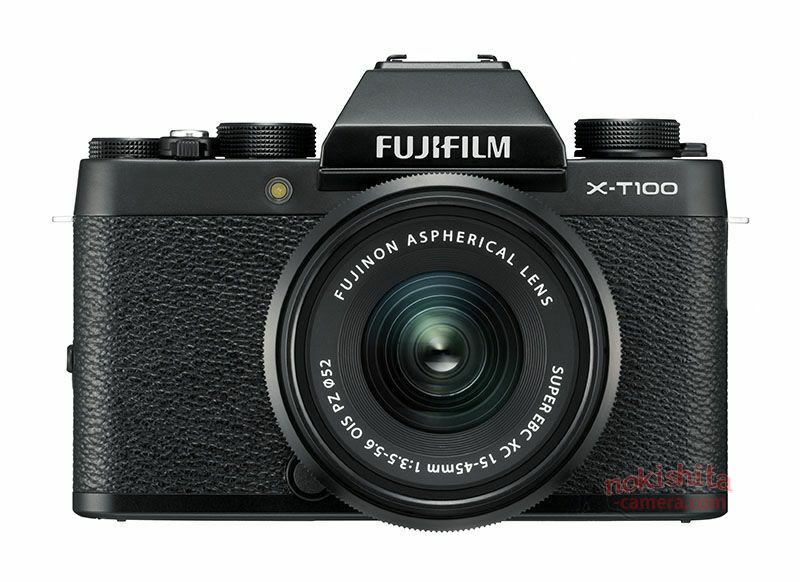 Fujifilm X-T100 is coming near! CameraRumors leaked several first images. 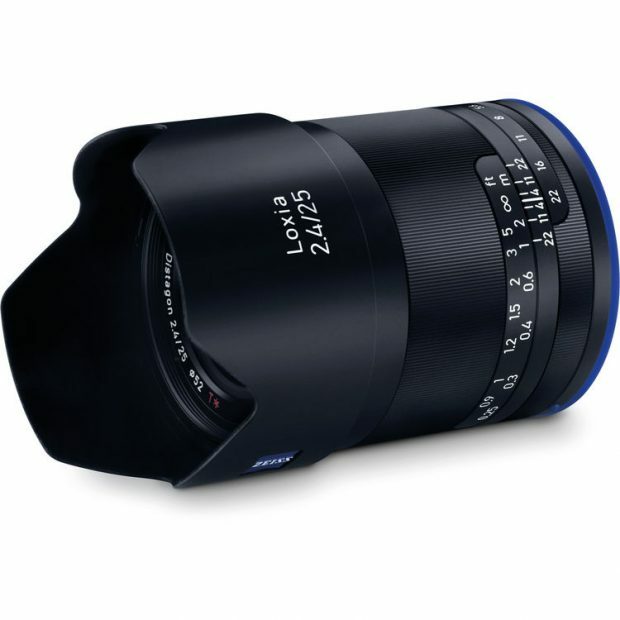 This new camera is expected to be announced on May 24th, 2018. Good News!!! Today, the Japanese Camera Journal Press Club announced the winners of their yearly camera awards. 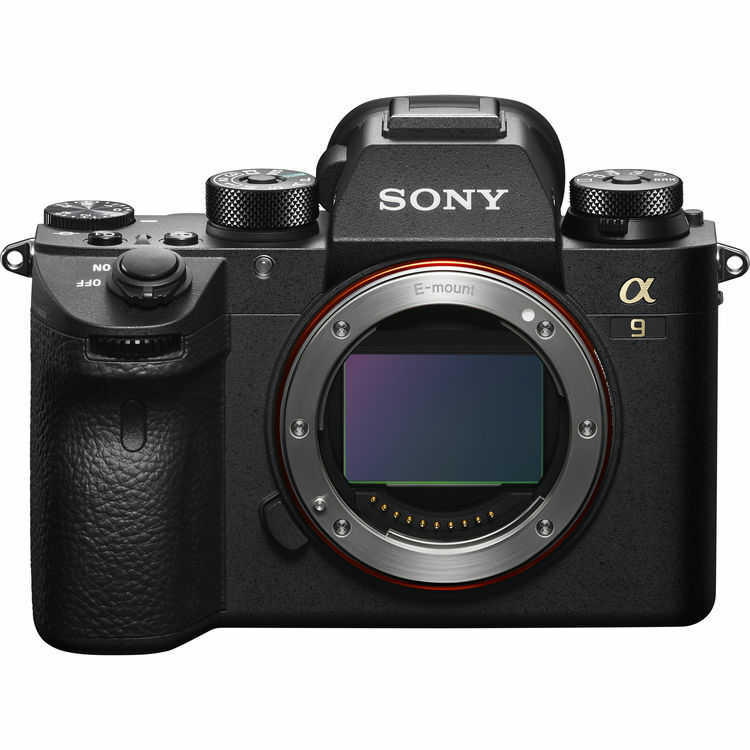 It is so strange that the Sony A9 (B&H/ Adorama/ Amazon) is the best “Camera of The Year” in Japan! 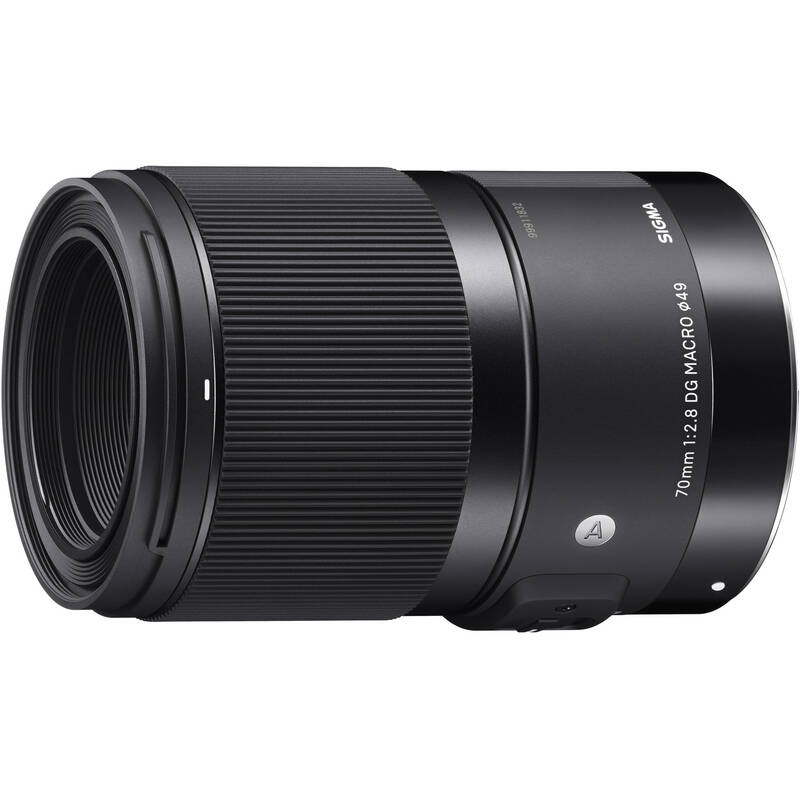 Olympus M.Zuiko Digital ED 17mm F1.2 Pro lens ( Amazon/ Adorama/ B&H) is the best lens of the year. On 16th May, Japan dc.watch released the Top 10 ranking of the digital cameras sales. 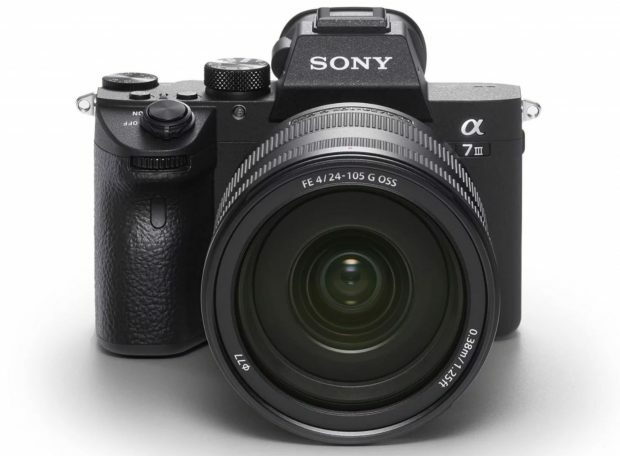 Sony A7 III mirrorless camera (Amazon/ B&H/ Adorama) is the best selling in April, far more than the second Nikon D850 (Amazon/ B&H/ Adorama). 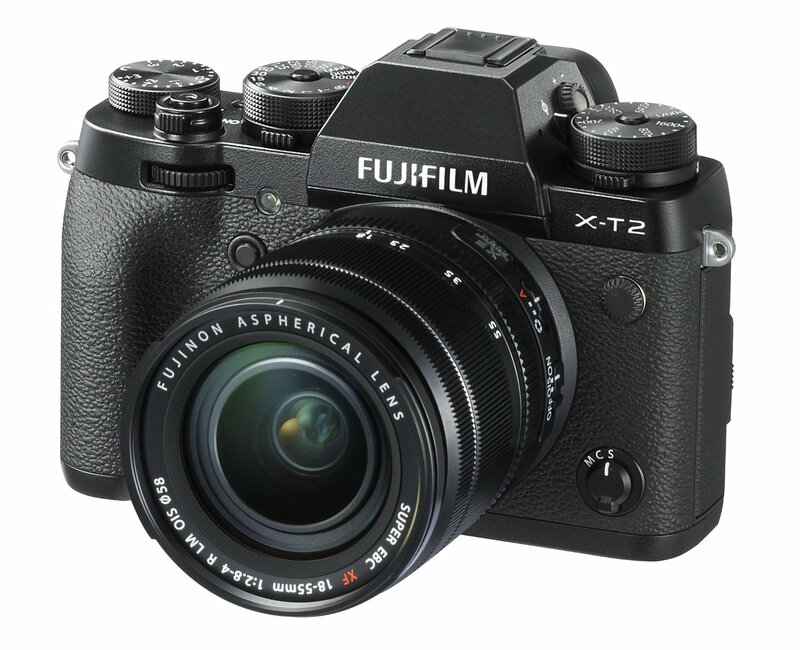 Fujifim has just released a new firmware update Ver 4.01 for Fujifilm X-T2 mirrorless camera (Amazon/ B&H/ Adorama). Good News!!! 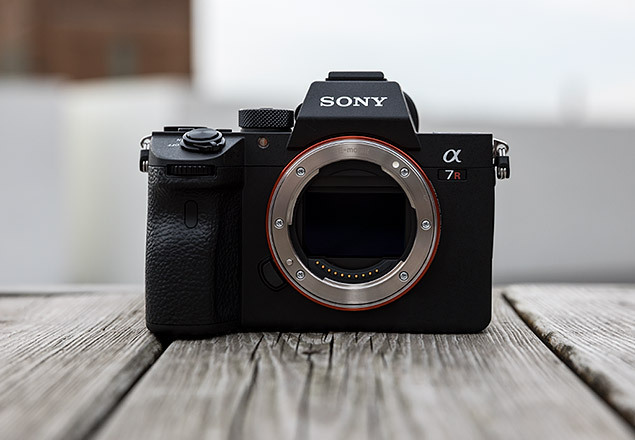 Sony has just released the new firmware update Ver.1.10 for the new Sony A7R III (Amazon/ B&H/ Adorama) at the Sony AU. Fujifilm has just released a new firmware update Ver 4.00 for Fujifilm X-T2 (Amazon/ B&H/ Adorama). Nikon’s new mirrlrless camera is coming! 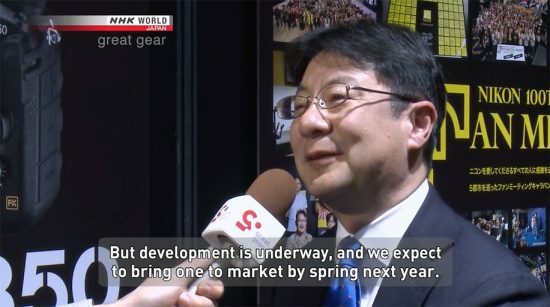 According to the latest interview with Nikon from 2018 CP+ show, the new Nikon mirrorless camera will be brought to market by next spring (2019).